Hi bloggers, we have had such a wonderful spontaneous day today that it reminded me why I started this blog, to share with you our love of Vintage and bargain hunting! Today we decided to take a spontaneous trip to Frome in Somerset to attend their Vintage Bazaar and Giant Jumble sale at the Cheese & Grain. A few weeks back we were debating taking an overnight trip to Somerset to go to the event but we never got round to finalising the plans. So on Friday evening we decided to take the drive (3 hours!) on Saturday morning so we could top up our stash of vintage loveliness and from the picture above you can probably guess that it was well worth it! 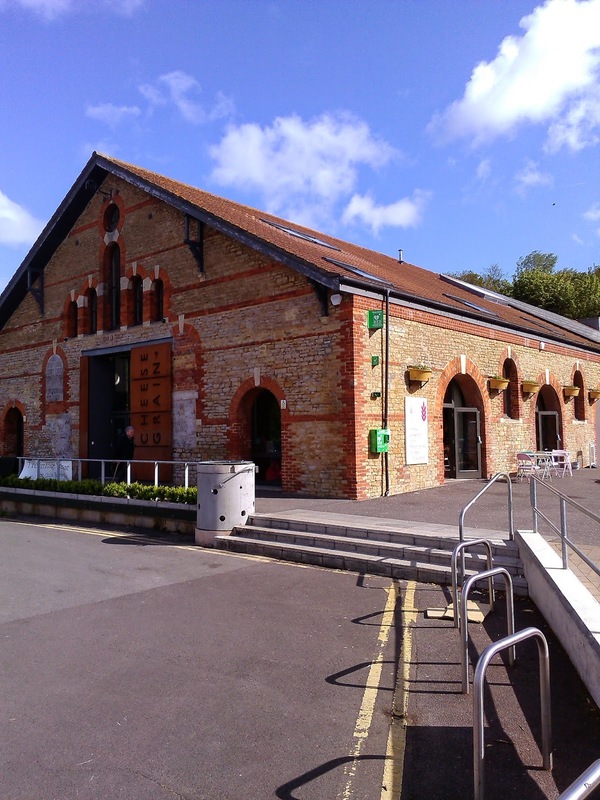 The Cheese & Grain is a wonderful venue, with a great big hall with plenty of room to stack those piles high with lace, fabrics, crockery and bric-a- brac. We got a great big bag of broken pearl necklaces for £6, perfect for our crafty projects. Some even still have the old vintage clasps on as well - lots of potential! These beautiful postcards were a must, once again I see lots of uses for these gorgeous girls! These books are actually coming in handy for a very special occasion coming up soon... my sister's wedding. These books will be taking centre stage in the middle of the tables, topped with a can of flowers and a Paris postcard. 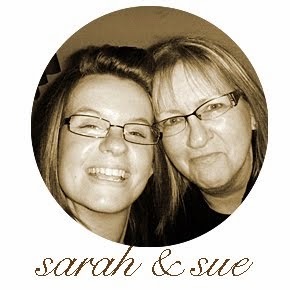 Keep an eye out for my wedding inspiration posts coming up over the next month as I will have lots to share with you! We got this stack of mis-matched vintage crockery for a rock bottom £3 - great value - perfect for summer tea parties! 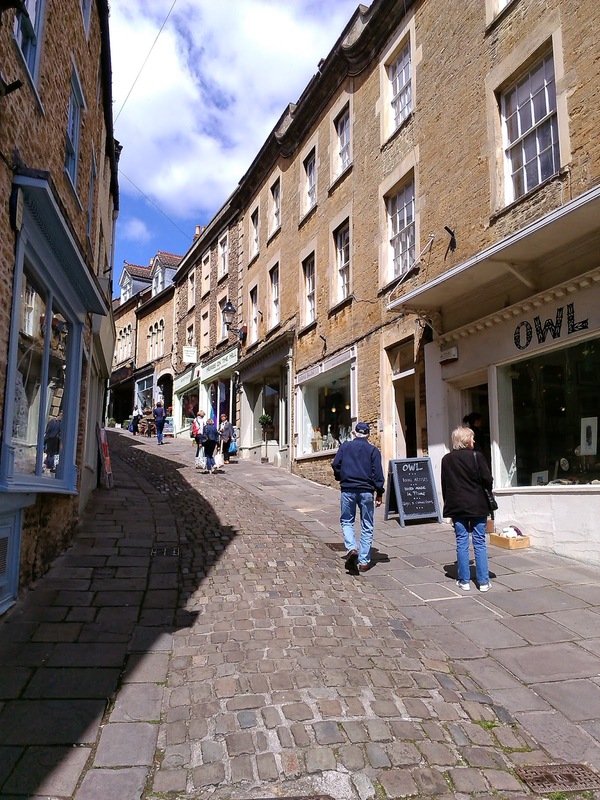 With our arms crammed full of bags, we thought it would be wise to head back to the car to unload and then take a stroll around the town centre of Frome. We got a tip off from one of the stallholders that there was a street called 'Catherine Hill' (no lie about the hill - it was steep!) which is full of vintage shops and no kidding, I don't think I've ever seen that many vintage shops lined up one after the other. 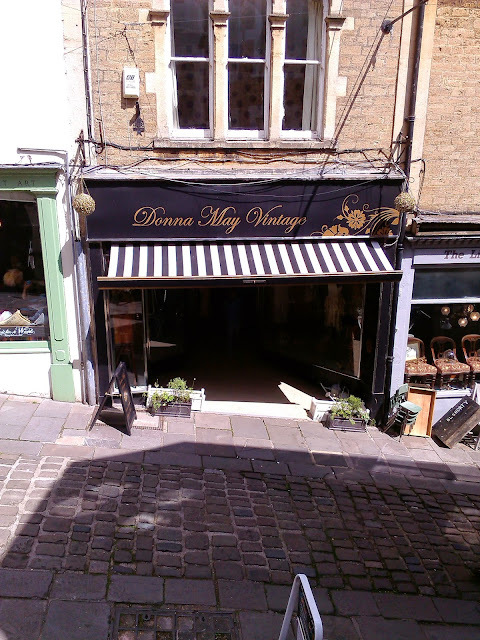 I think my favourite out of them all had to be 'Donna May Vintage' which was laid out beautifully with vintage clothing and accessories with a wedding boudoir at the back of the shop. Mum described it as an old fashioned Biba shop, definitely one to check out if you're in the area. So all in all a fabulous day, even if it was a 6 hour round trip, sometimes you just have to be spontaneous!